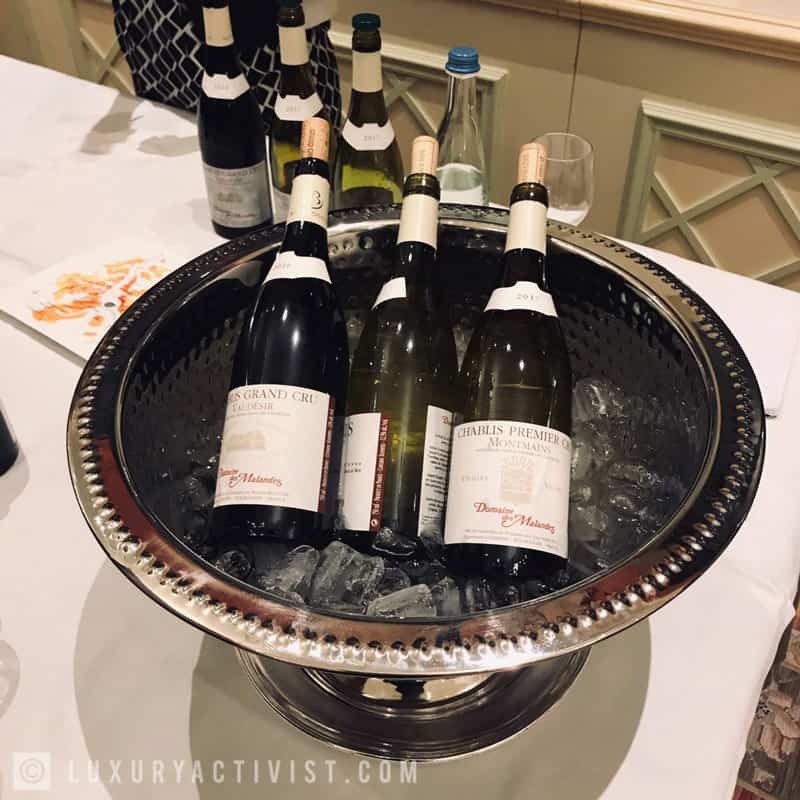 Domaine des Malandes is a family domaine that exploits 29 hectares of vines in Chablis. 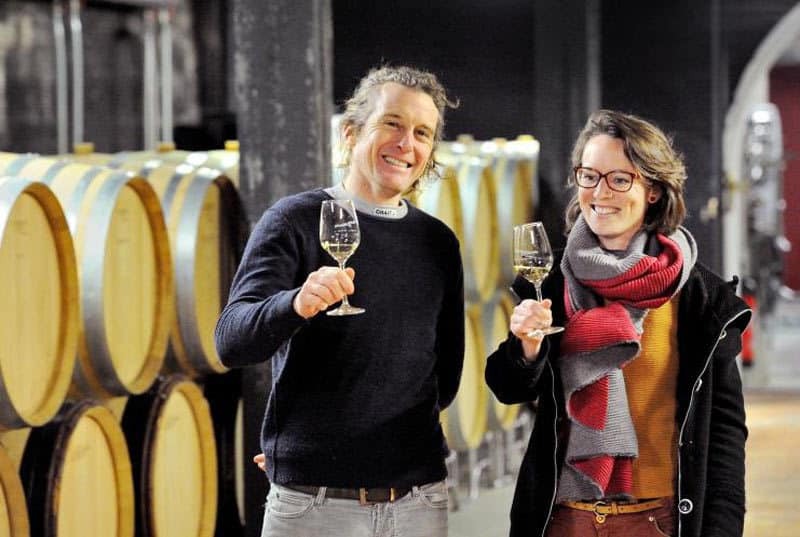 Their wines are appreciated for their freshness, finesse and minerality directly from the famous Kimmeridgian, unique subsoil of the Chablis vineyard. France has a fantastic terroir and Chablis is for sure one of the best places in the world for wine. 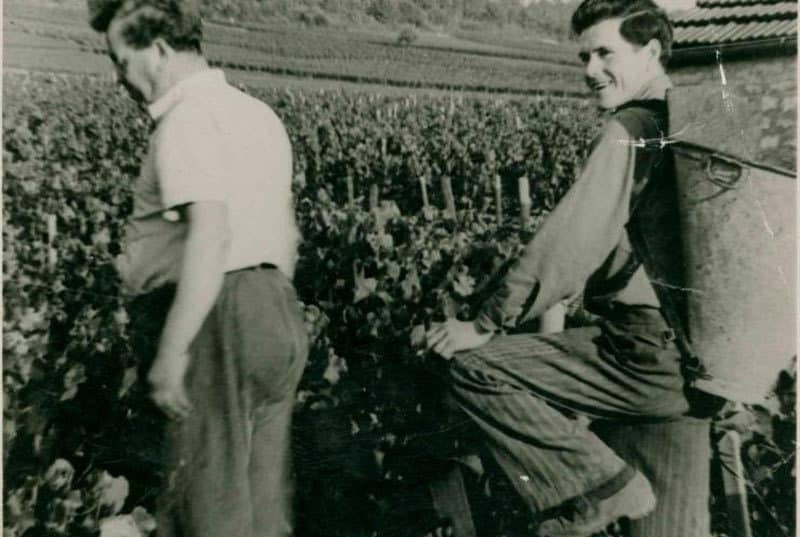 It all started after the Second World War, when André and Gabrielle Tremblay harvested their first grapes in 1949 in their vineyard “Fourchaume”. With great work and passion, they brought the domain up to 7Ha and handed it over to their daughter Lyne Marchive. She started her own winery in Chablis in 1973 and In 30 years she grew the number and the size of her vineyards, extended the winery and modernized the equipment. 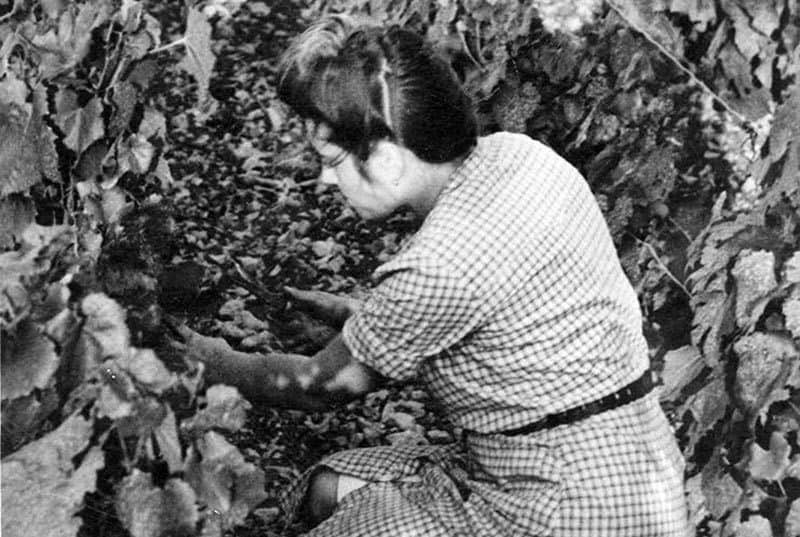 Lyne Marchive started traveling and exported her wines to Asia, Europe and United States. More than 40 years later, we are in 2018, she decides to step aside and let her children take the lead. It is time to the new generations to perpetuate the family passion. 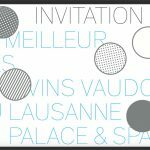 Richard Marchive became the managing director and Amandine Marchive took the lead on sales, marketing and communication. 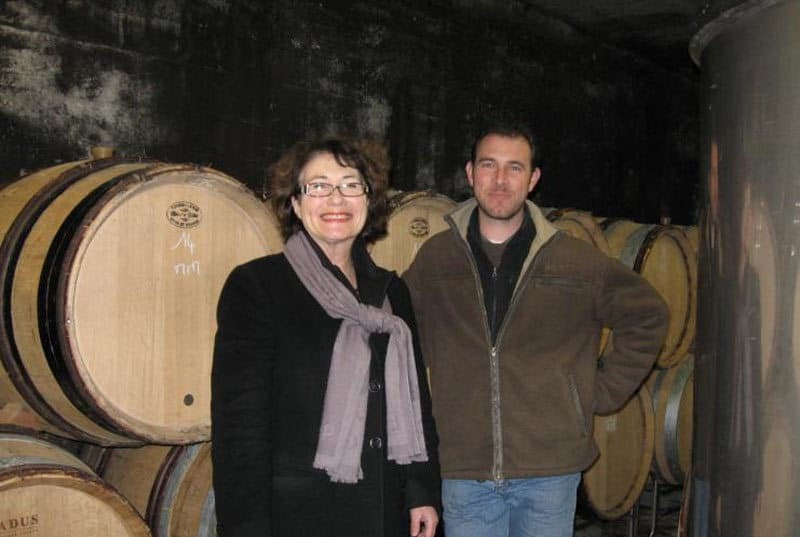 In 2006, Guenole Breteaudeau started as winemaker at the Domaine des Malandes. 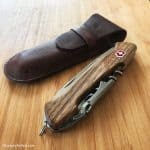 The collaboration works perfectly as he shares the same passion for precision, clean and subtle aromas, as well as the respect for the terroir. 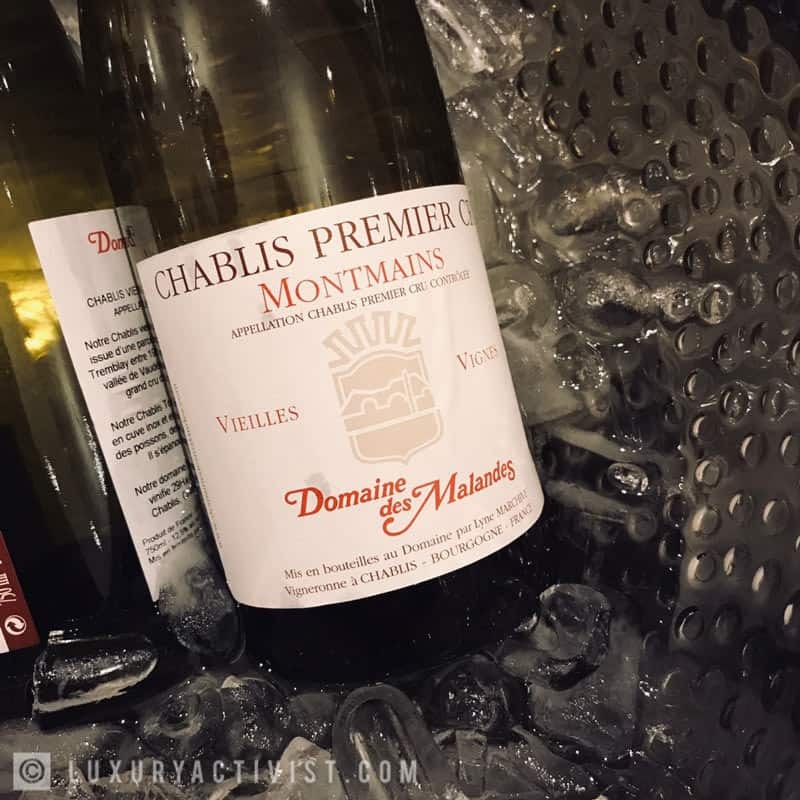 This week our team had the time and the pleasure to taste one premier cru from Domaine des Malandres: The Chablis Premier Cru Montmains Vieilles Vignes. We met with Amandine Marchive in person who took us into this amazing journey. 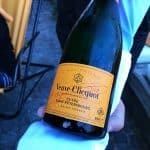 It was ripe, complex, generous with a fantastic freshness and a rich finish. The naming “Vieilles Vignes” is the french for “old vines”. When you see this description in a wine label, it indicates that a wine is the product of grape vines that are notably old. There is a general belief that older vines, when properly handled, will give a specific (may be better) wine. 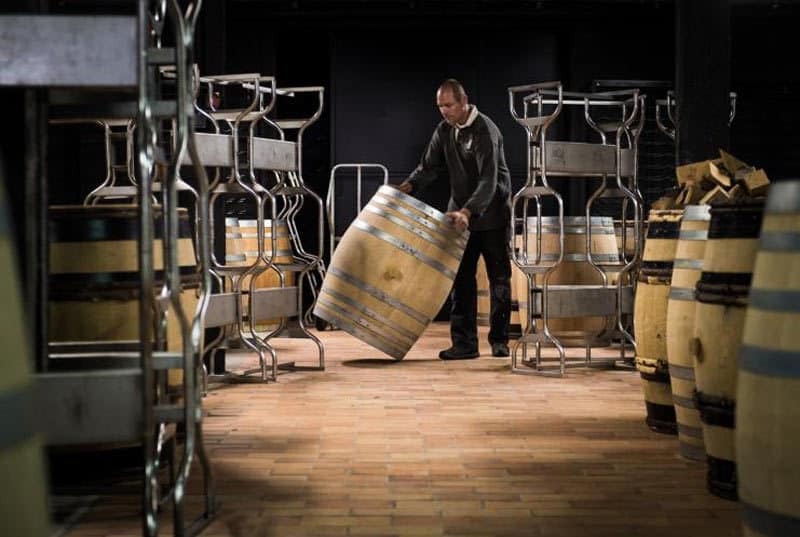 The terminology of “old” has no legal definition so we need to trust the know-how and reputation of the domaine. We know that grape vines can easily grow for over 120 years. After 20 years vines start to produce smaller crops and average yield generally decrease, leading to more concentrated, intense wines. By working a Chablis with Vieilles Vignes, it procures a fantastic contrast. It is fresh yet rich, bright yet deep, dry yet sweet. It was a true discovery for us and we recommend anyone to have at least one bottle in your wine cellar. When you do your work with your heart, you end up sharing your passion with your customers. 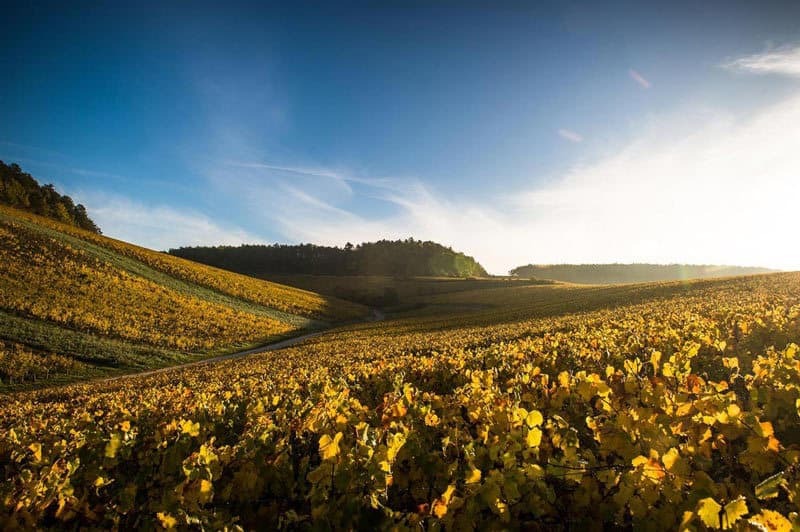 Le Domaine des Malandes reflects the beauty and the hard work of the vineyard. 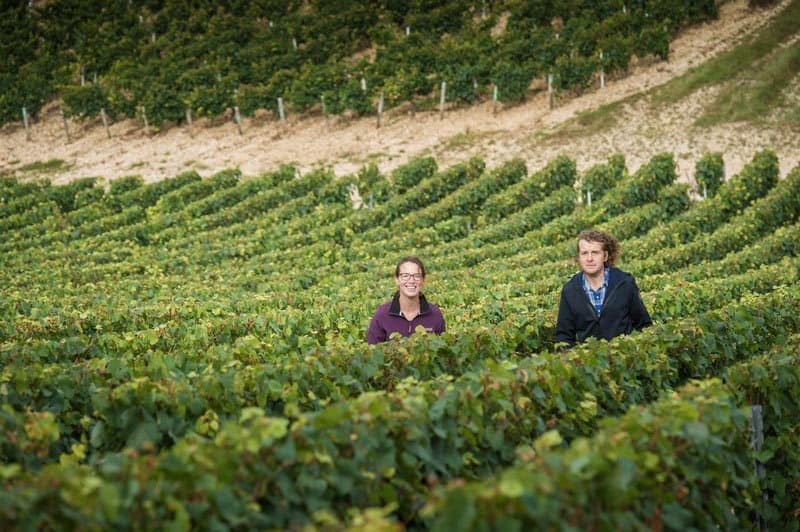 Their wines are pure, straight forward and true high qualitative ambassadors of the Chablis region. 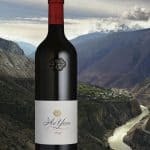 It is for sure a great wine to buy. Info sourced by the author for luxuryactivist.com. All content is copyrighted with no reproduction rights available. Images are for illustration purposes only and courtesy of Domaine des Malandes. Penfolds Ampoule, wine is a master-art.